The actor, who headlined The Famous Jett Jackson and most recently appeared as Detective Barry Frost on TNT’s Rizzoli & Isles, was found dead at his home in Los Angeles on Monday morning. He was 29. The actor’s manager, Jonathan Baruch, confirms that Young took his own life. Young broke out as a high school football star in 2004’s Friday Night Lights movie. He also appeared in TV’s The Guardian, South Beach, Scrubs and Smallville. Los Angeles police officer Sally Madera told the Associated Press that police were sent to the home to check on Young after he failed to show up for filming Monday morning. 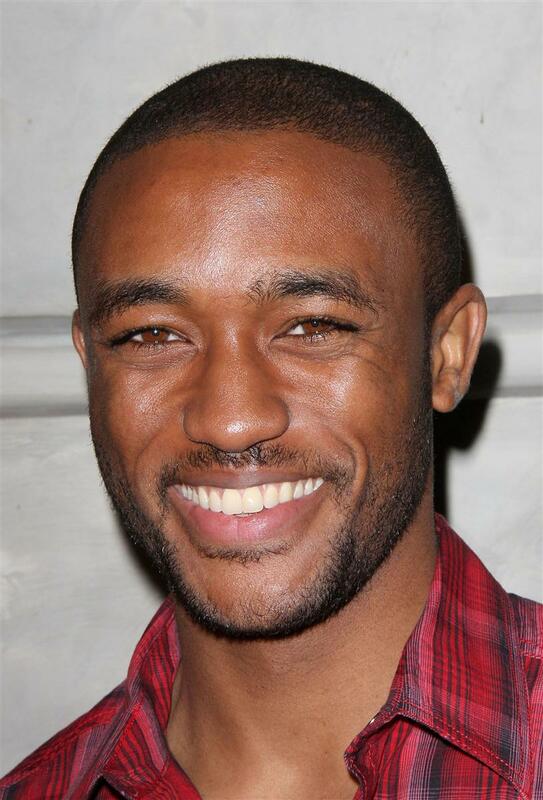 Our condolences go out to the friends and family of Lee Thompson Young. This entry was posted in Celebs and tagged Age 29, dead, Friday Night Lights, Lee Thompson Young. Bookmark the permalink.